When you think about menopause and its symptoms, mood swings and hot flashes are probably what come to mind. However, the hormonal changes that result during this time can also cause problems with your teeth. Use this information related to menopause and your dental health so that you know what to look for. The hormonal changes that you experience during menopause can cause major problems for your gums. They will be more susceptible to bleeding during this time, so if you experience an increase in bleeding or other discomfort, it is important to report these symptoms to your dentist. With early intervention, most gum disease forms can be reversed. Not only will early detection of gum problems help you to recover from periodontal issues, but it can also help to prevent other health conditions before they start. This includes heart disease, as a connection has been found between cardiovascular issues and gum disease. When you are going through menopause, the estrogen levels in your body will begin to decline. This can result in reduced bone density, a major concern for women's health. When it comes to your dental health, this decrease in bone density is especially concerning, as it can result in an altered structure of your jawbone. If your jawbone starts to reabsorb, you could possibly lose your teeth. In addition to caring for your teeth, there are other steps that you should take to prevent bone loss and potential osteoporosis during menopause. Make sure that you are increasing your intake of vitamin D and calcium, and avoid significant alcohol consumption and smoking. You should also be sure to exercise regularly, including weight-bearing exercises three or more times per week. 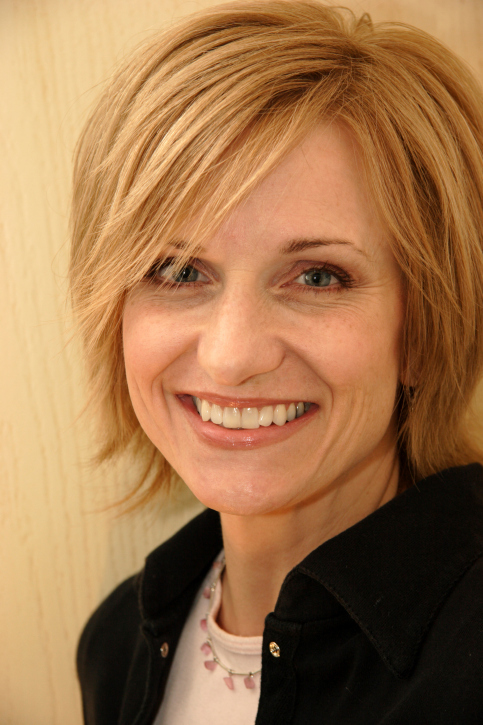 If you are going through menopause, make sure you are visiting your dentist regularly. Contact us today to set up an appointment.